Vista Investments has opened its first European office in the core business district of Madrid, Spain. The Madrid office will work closely with the El Segundo, California office to provide the same high-quality services to the European market and immediately assist with the project in Menorca. 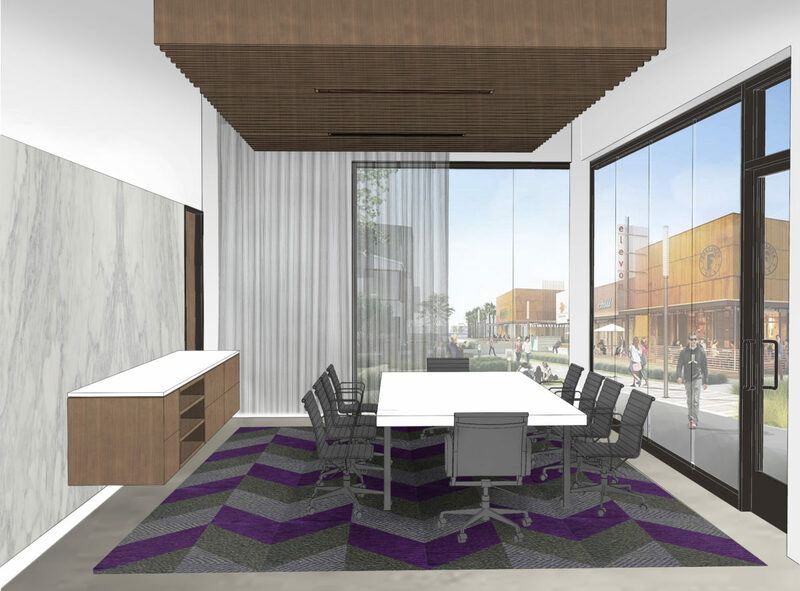 Vista Investments LLC will be moving to a new, innovative business space located at 2225 Campus Drive at Campus El Segundo. Within this 47-acre development is elevon, a built-to-suit business environment that perfectly meets the needs of Vista Investments growing corporation.